What are your unique surveillance needs? Are you losing inventory or need to monitor employee actions? Have you been a victim of crime? Do you need to monitor traffic or watch remote locations. Do you have low light conditions? Need high image details but have strong backlight, poor depth of field, complete darkness, or moving objects to track? We can solve these common problems with the latest IP and Hybrid video surveillance solutions. Image quality is always important, but the benefits that you get from video surveillance are really determined by how you will use the images. We make your job easier, by focusing on image usability first. Our comprehensive range of image features such as HDTV, Wide Dynamic Range and Light finder ensure you always get video you can use – regardless of the conditions. Zadar Technology Inc. has the experience and skilled staff to handle all variety of video security problems. 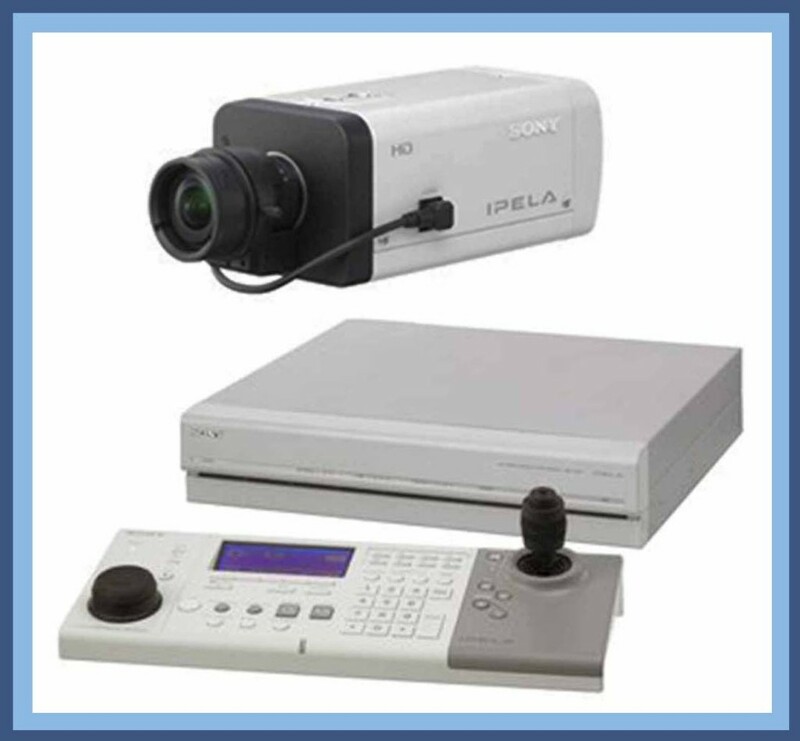 Let us put together the very best solution for your surveillance needs using the latest in camera technology. Give us a call today or use the form to contact us. 330-273-4112. FREE SECURITY ANALYSIS and FREE no obligation quote from a security expert at Zadar Technology Inc. Copyright © 2019 Cleveland Security Camera.